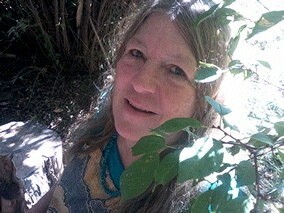 Doris is an herbalist from Mexico that is one of Tonita’s teachers. She will share on herbal remedies used in the Mexican traditions with a focus on herbal medicine for the nervous system, grief, panic attacks, sleep, emotional trauma and for pregnancy and birthing.
. Tonita Gonzales: Traditional Healer, Curandera, Sobadora, Yerbera, Temazcalera Tonita received her Bachelor’s of Science in Mathematics, and Bachelors of Arts in Graphic Design from The American University in Washington DC. She recently completed her studies of Traditional Medicine at the University of Mexico, Morelos, at Centro de Desarollo Humano Hacia La Comunidad. 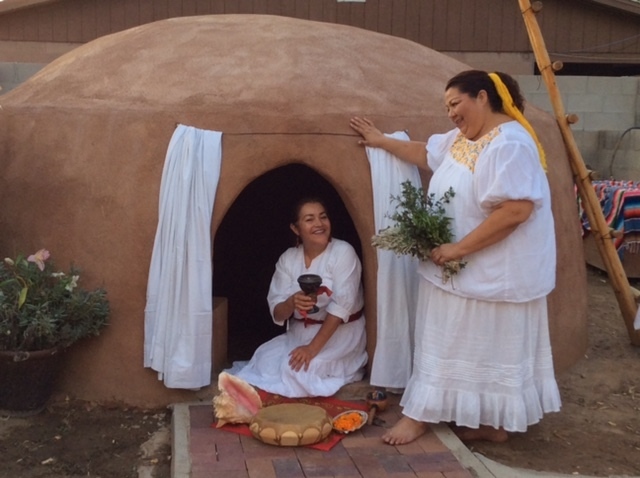 She completed her diplomados (diplomas) in Acupuncture, Medicinal Plants, Massage (Sobadas), and Temazcal (Mexica sweatlodge),. In addition, Tonita worked side-by-side with several different Curanderos through-out Mexico. She was honored to be asked to be an apprentice with Rita Navarrete Perez. Tonita worked in Rita’s Clinic and Temazcal in Mexico City, and School/Clinic in Jilotepec Mexico, which focuses on women survivors of Domestic Violence. She continues to work with Rita, and is grateful to have such an amazing Maestra (teacher) in her life. Tour of Taos Pueblo with Henrietta Gomez. Henrietta will talk story, and share with students the traditional foods and teas as medicine and cover her take on generational gaps. *Permaculture: designing land/climate based farm and garden designs, medicinal crops and agriculture of the high altitude desert and south west farming solutions to ongoing obstacles including drought, disease and productivity, seed preservation techniques. Lucy started to study astrology at 16 years of age and herbs at 17 years of age she had an aunt that taught her a lot of the stars. 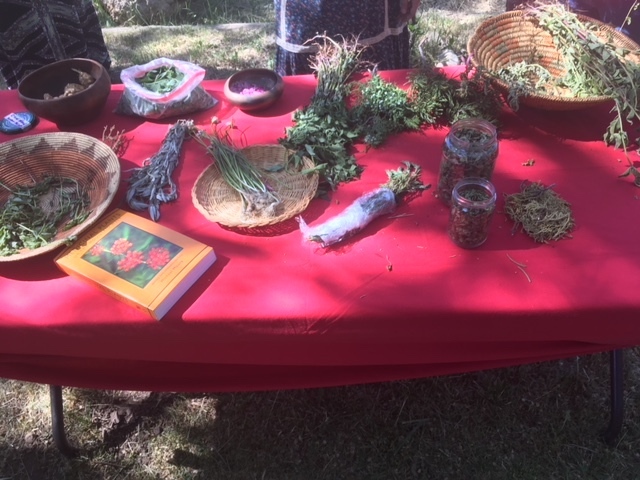 Various other people on the herb path that she met taught her, so almost 50 years of study have been teaching 40 of those years and the last 10 at UNM. She grows herbs, writes about herbs, paints herbs and has made about 200 formulas. They have been in stores across the land before the world got strange about herbs. She has come to the herbs mainly through the European version and has learned some of other Traditions along the way. We try to make classes affordable to everyone yet economically viable for teachers. The lower end of the scale applies to people on the lower bracket of income level, single parents, famers and artists. We trust that you will honor our sliding scale policy and make the decision based on your personal ability to offer the proper exchange for classes. You can choose to pay by clicking the donate button at the bottom of the page and entering the the price that feels accurate to you. Please make sure to let us know which class your are signing up for by filling out the form as well. Tribally Affiliated people of NM may pay on a donation basis this can include donations of fruit, food, money, or whatever you feel the teacher would appreciate.